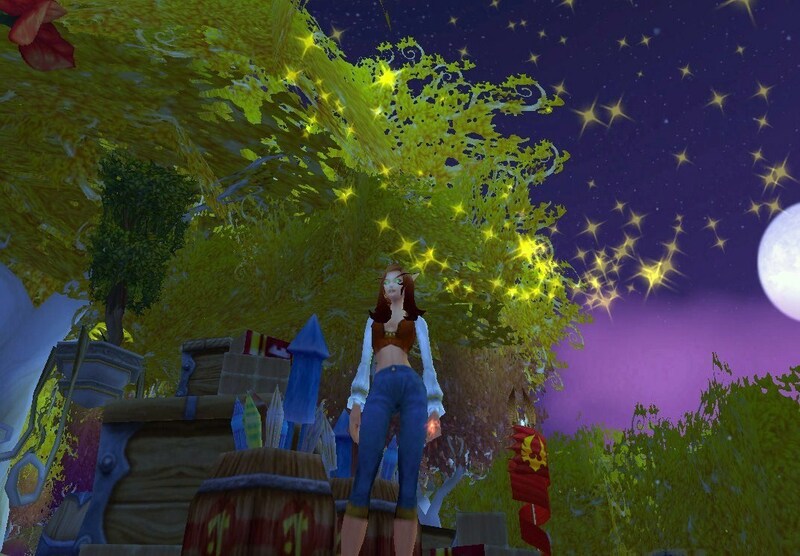 Also known as Fourth of July for North American realms, this one-day event ends the Midsummer Fire Festival with a bang! During this day, special holiday fireworks vendors arrive to sell their wares to revelers (they even sell sparkler off-hand frills to wave around ^_^). 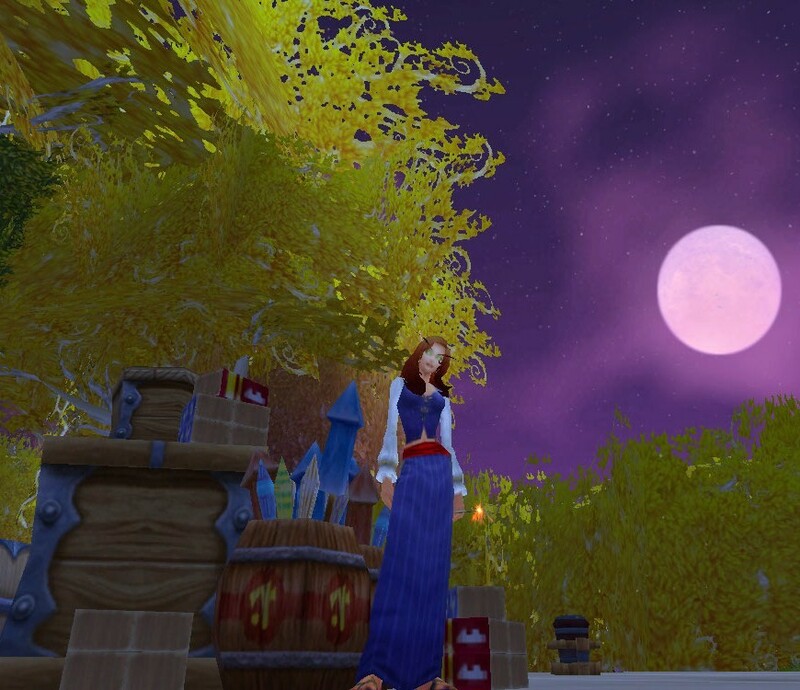 Once the sun has set, fireworks will light up the skies in the major cities all over Azeroth, and in Booty Bay. And, because it is Fourth of July in the United States, show your patriotism if you live here by wearing a simple red, white, and blue outfit to celebrate this fireworks event in reflection of our nation’s independence. These outfits below are easily obtainable, especially if you have a tailoring friend. They are also all compatible for any race. Again, the Cross-Stitched Sandals can be replaced for the Knitted Sandals. I added the Captain Sander’s Sash for some added flair, but, if you don’t have this item, it can be left out of the outfit with no loss of the overall effect. Blue Overalls can also be worn during this event, much like this next outfit. 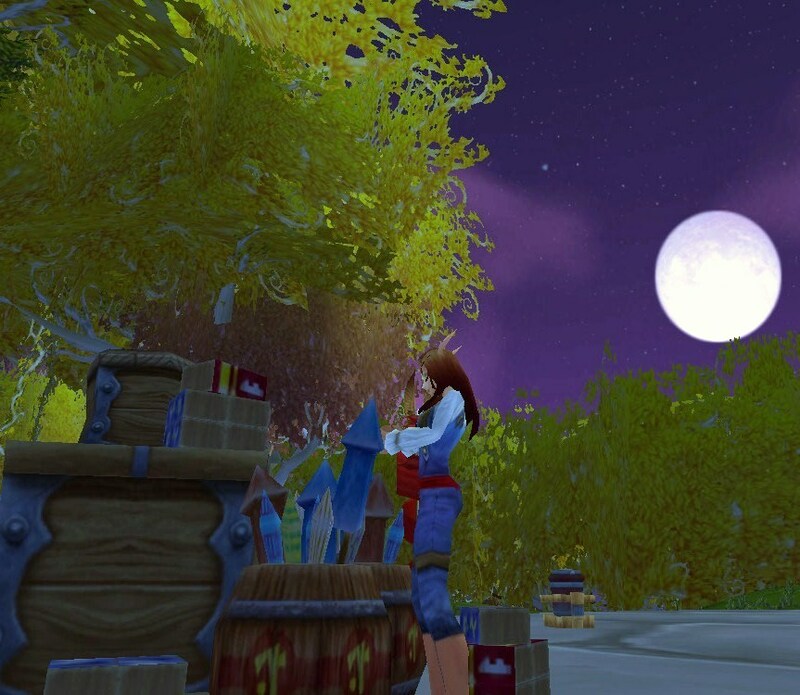 The White Swashbuckler Shirt can be replaced with a different patriotic colored shirt. Again, the Captain Sander’s Sash can be left out of this outfit. 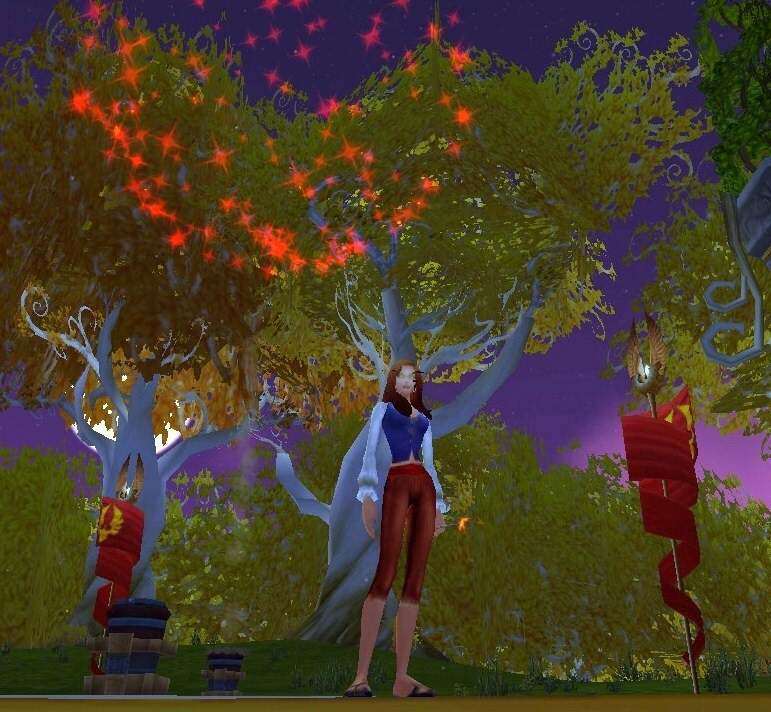 Kirina is “stealing” fireworks in the picture, but, any color sparkler off-hand can make this outfit complete. This outfit can also be altered to fit one’s taste and armor availability. I know there are tons more items that can be used to create patriotic looking outfits, even more creative than what I could come up with. For these outfits, I attempted to use well-known gear that can be obtained quickly in time for the fireworks event later this evening.